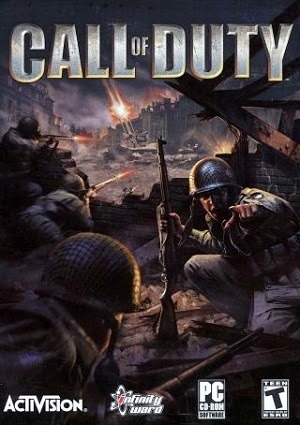 Call of Duty is a 2003 first-person shooter video game developed by Infinity Ward and published by Activision. 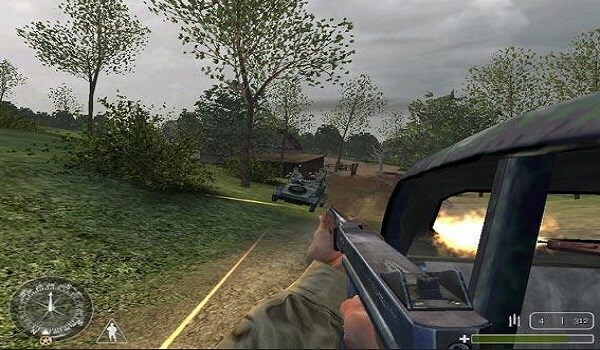 The game simulates the infantry and combined arms warfare of World War II. The game is based on the Quake III: Team Arena engine. 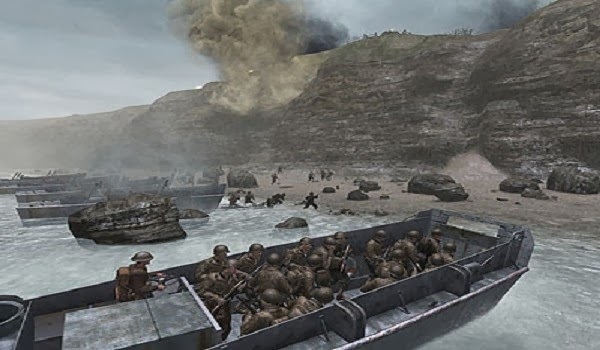 It was accompanied in September 2004 by an expansion pack, Call of Duty: United Offensive, which was produced by Activision, and developed by Gray Matter Interactive, with contributions from Pi Studios. Developer: Infinity Ward (PC, Mac, XBLA, PSN), Nokia (NGE). Special Thanks To IGI30 For Compress This Game. Try to reinstall and I think this will fix your problem. Before reinstall, backup your saved game from documents folder. Yes its 100% working. We have tested all our games and then we post it. So you can believe us. I cant increase the screen resolution...why?? Its a full screen game. Go to your pc graphic option and increase it. Windows 7 Home Premium requires Call of Duty 1 to be 64-bit!! Is there a crack or updated version available? i throw opengl error, but i have played this game before on the same system. is this real? 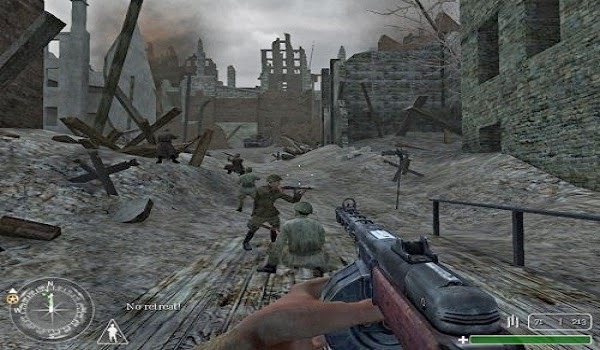 the last time i checked, COD3 does not have a pc version. and those screenshots are from COD1 and COD2... i don't know... i just dont want to download the wrong thing as my download takes time. Please remove the game completely and try to install it again and change compatibility to WIN XP. Dude , I Can't go into the russian missiong because it stopped working!! Tell me which error you get when you start it? Try to change its compatibility.